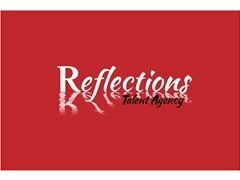 Reflections are looking for talent from the UK, Ireland and New York for representation worldwide. 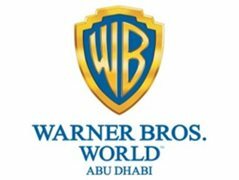 We receive many castings globally which means we are always keen to receive applications from people who are multilingual. We do however receive a high volume of applications and as much as we would love to respond to you all individually, it is not always possible. Please ensure to include a cover letter, otherwise we will be unable to consider your application.